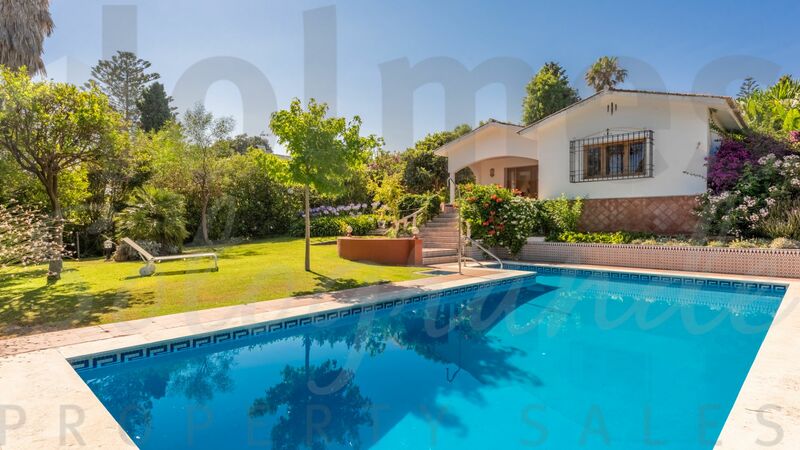 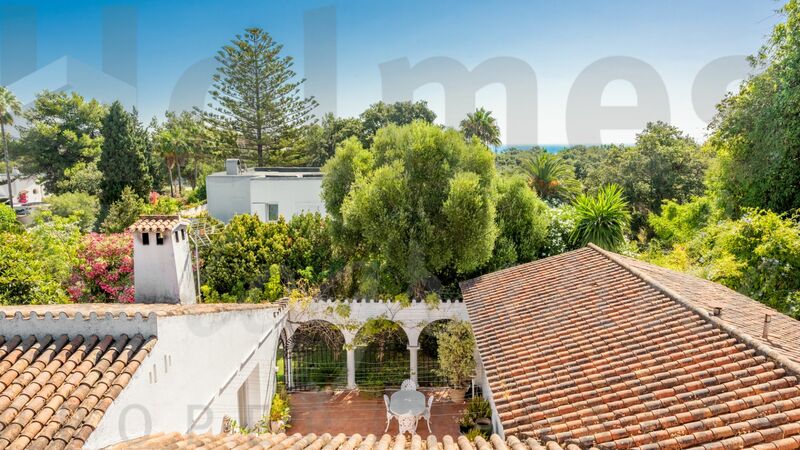 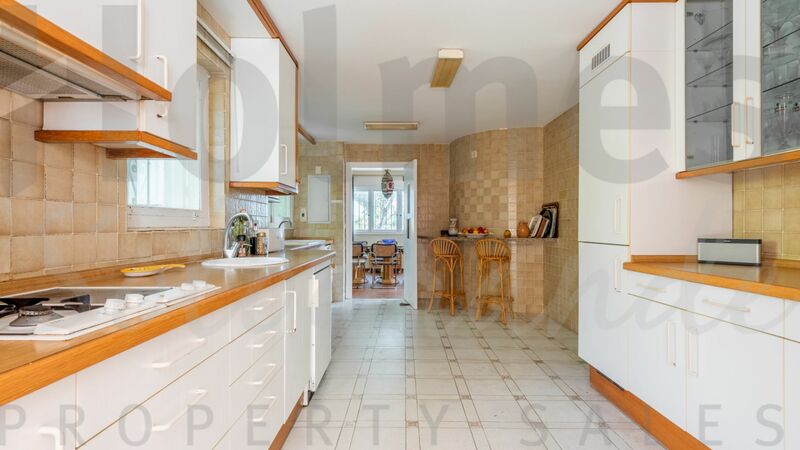 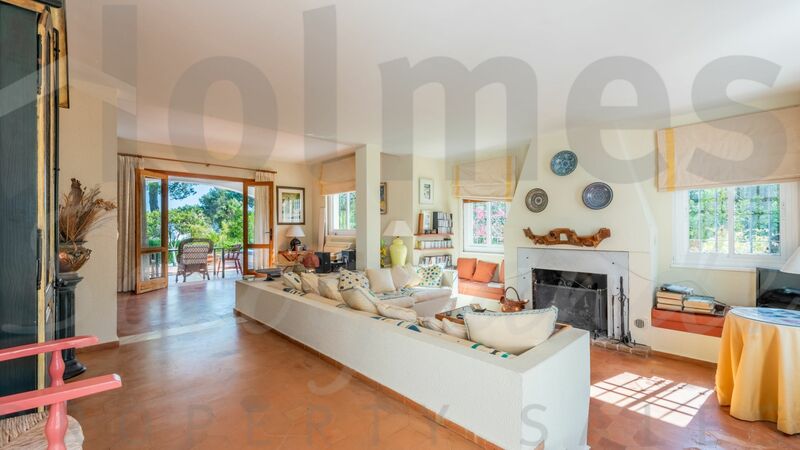 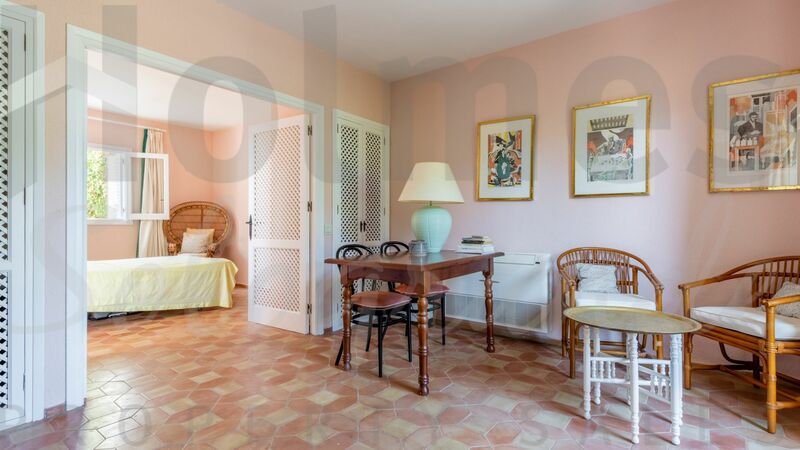 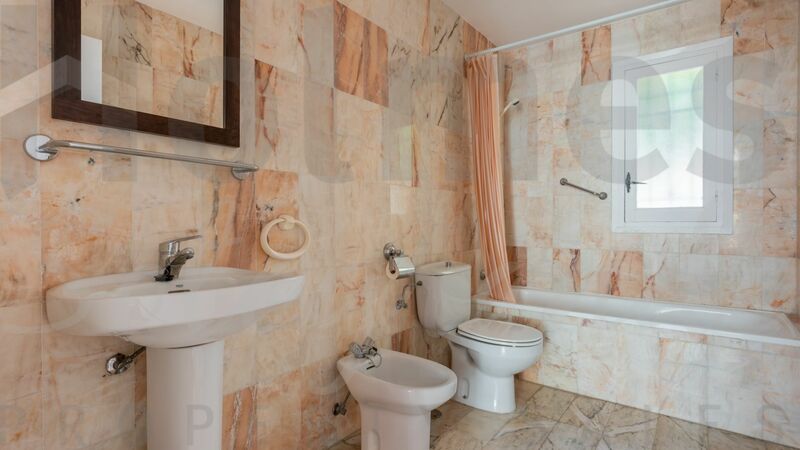 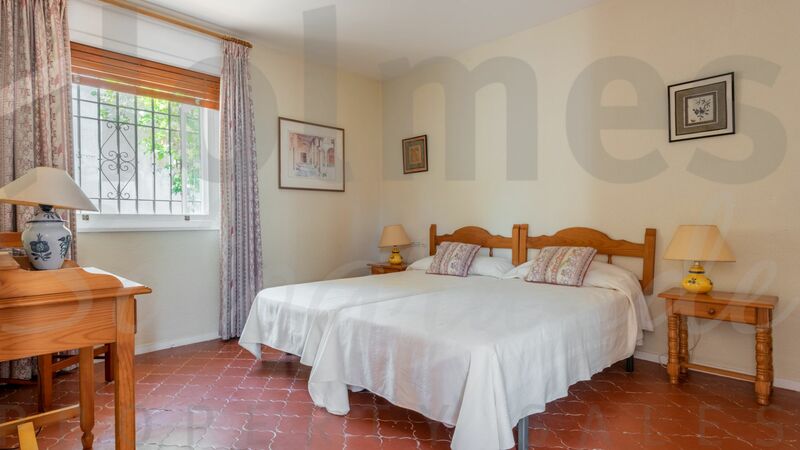 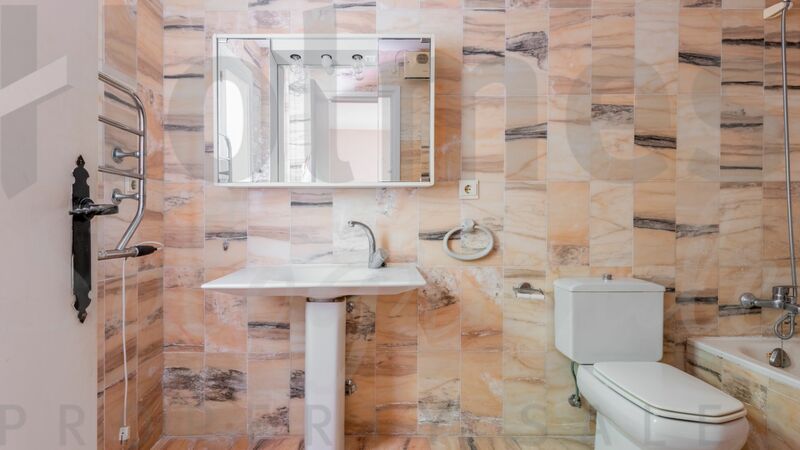 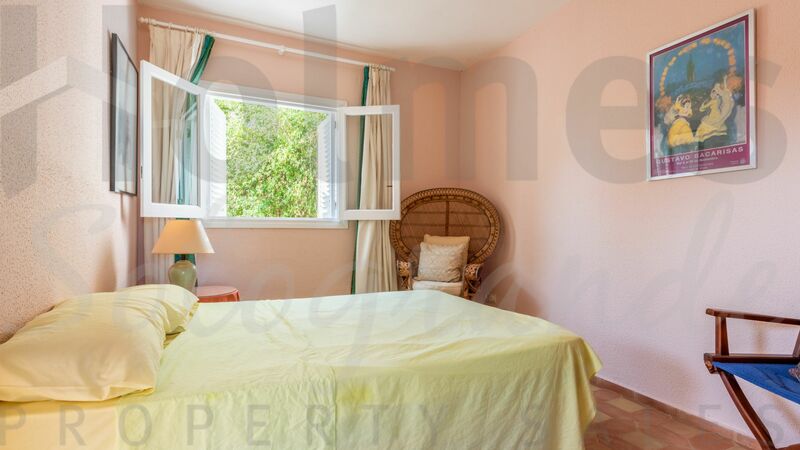 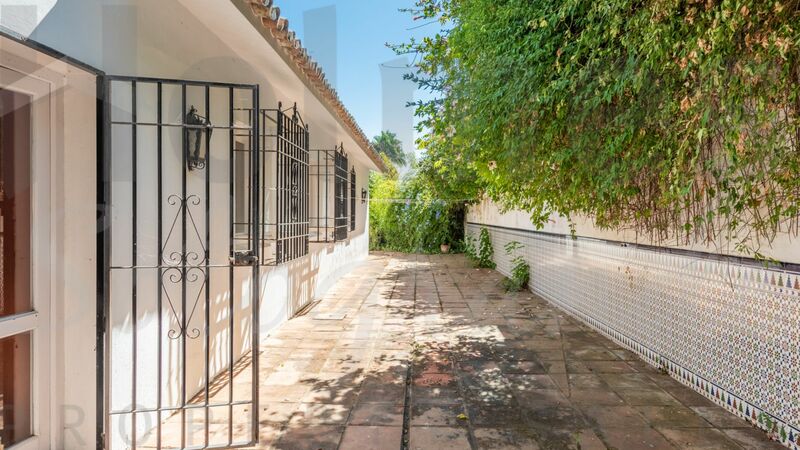 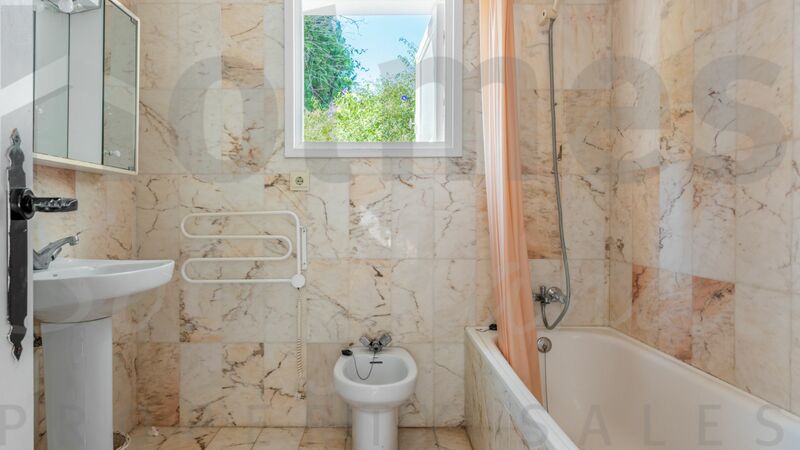 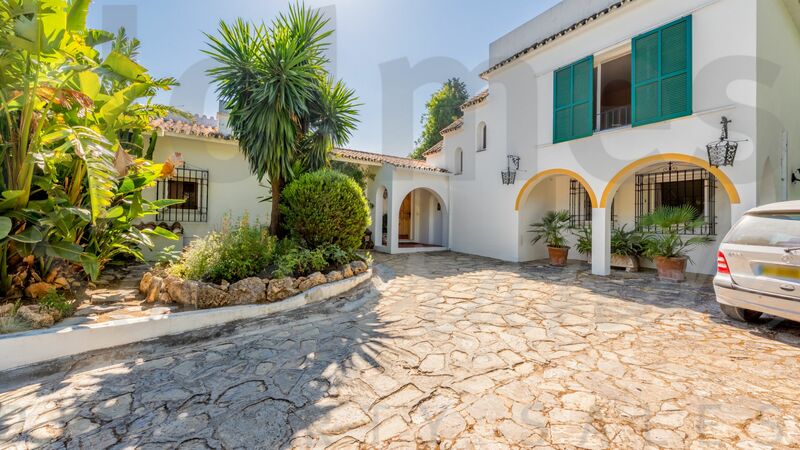 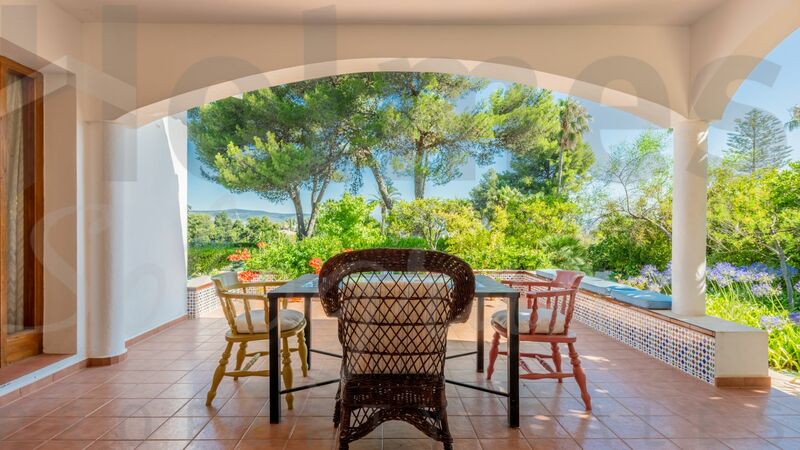 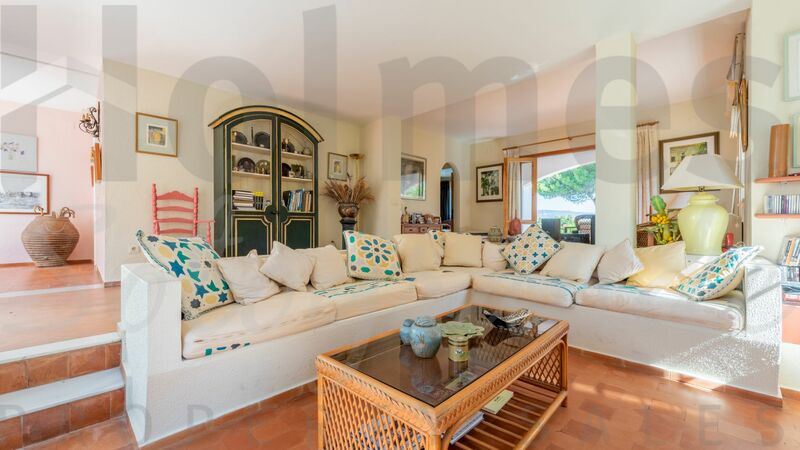 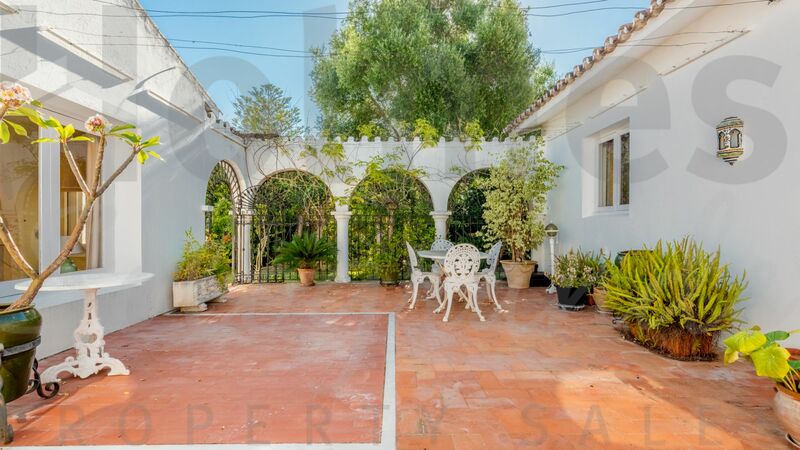 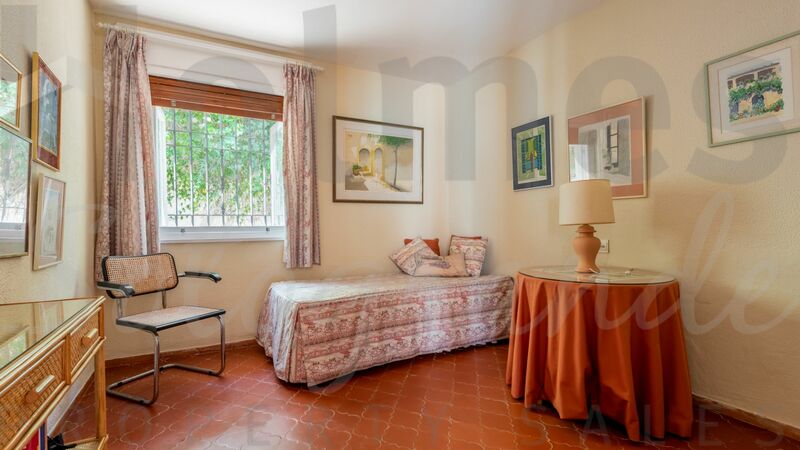 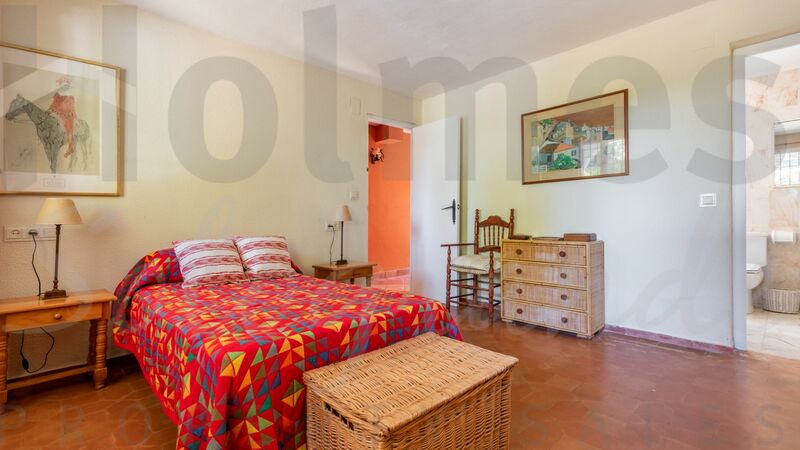 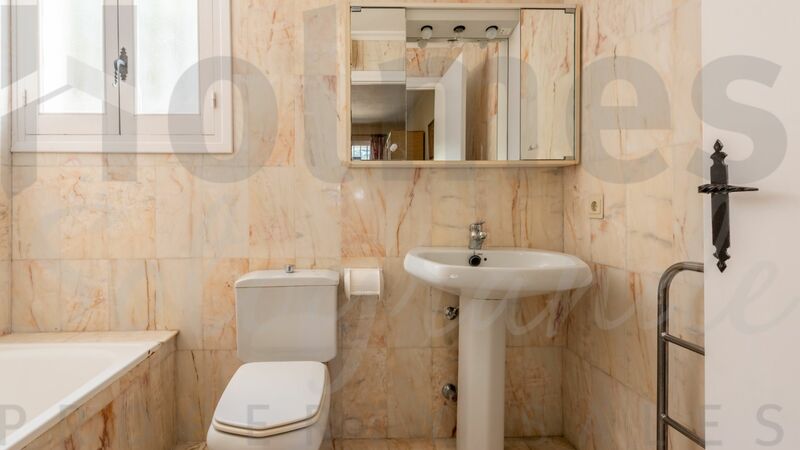 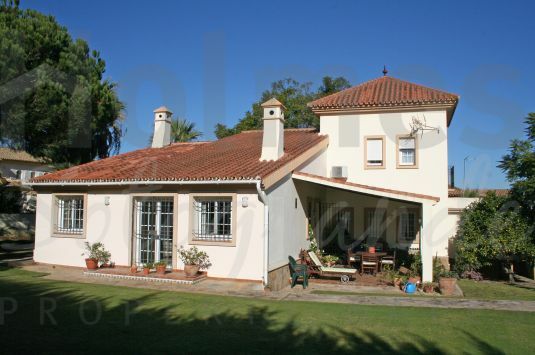 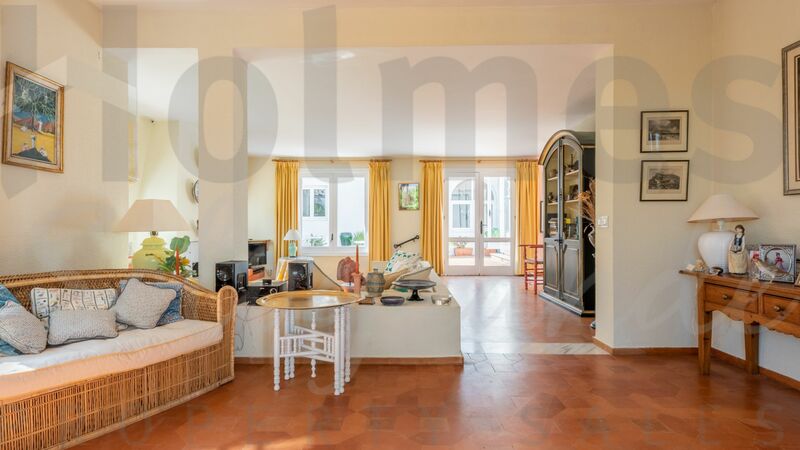 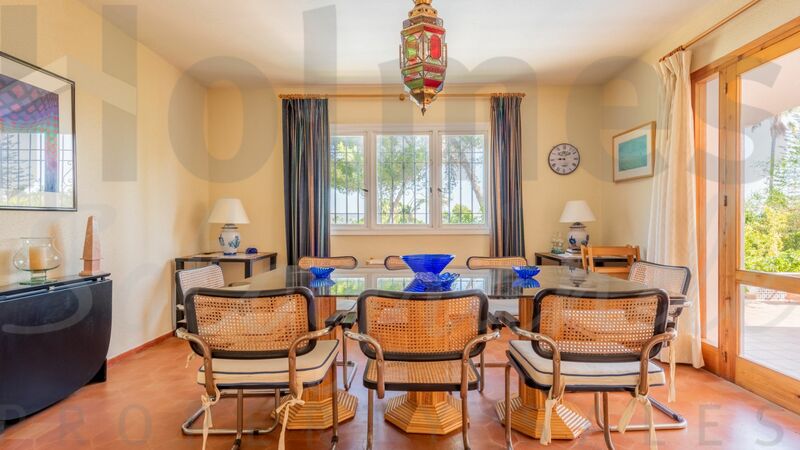 Charming 2 storey family home in a mature area of Sotogrande Costa with plenty of trees and scope for refurbishment. 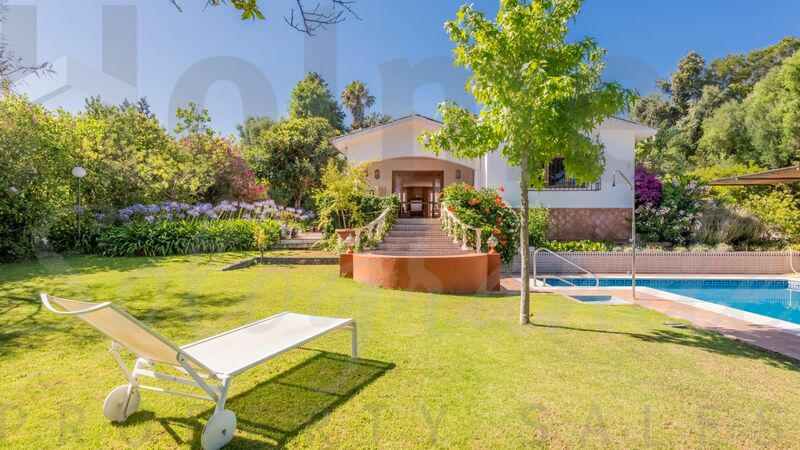 Built around a central courtyard, the ground floor comprises of an entrance hall, split level living room with fireplace and access to the terrace, garden and pool area, dining room, fitted kitchen, 4 bedrooms (2 of them ensuite) and 4 bathrooms. 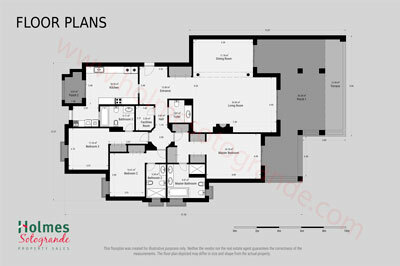 On the top floor there is the master suite with a study. 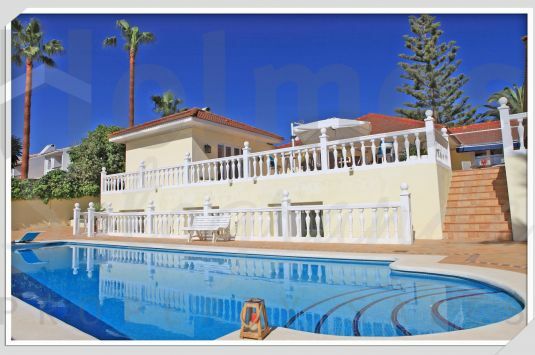 Includes a double carport and partial A/C. 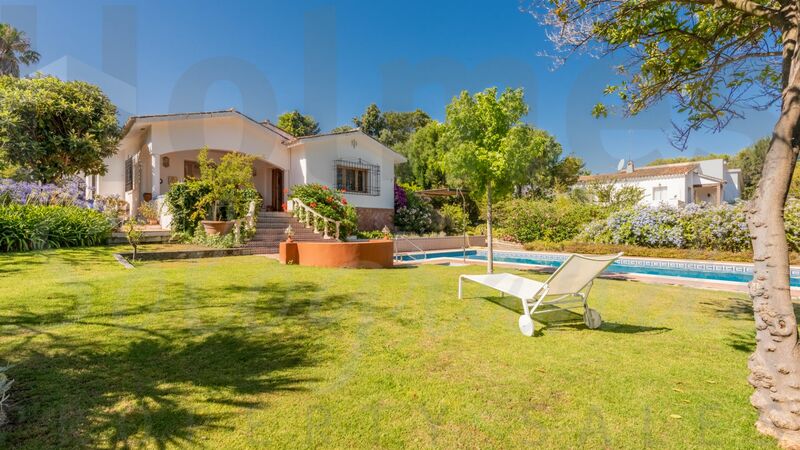 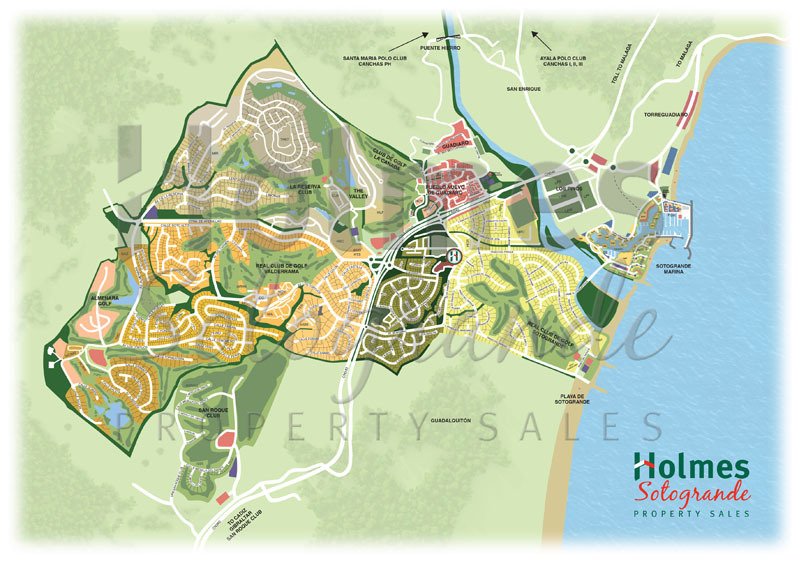 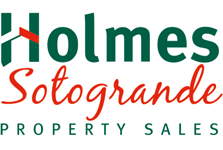 Please send me more information about ref HSS3-1633, Villa in Sotogrande Costa Central, Sotogrande or similar properties.